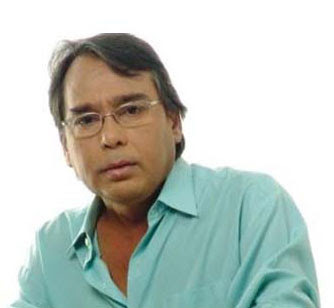 Bangladeshi very popular actor Humayun Faridi is dead. Today he died 10 am from his daughter home. He died in the bathroom. His age was 60 years. 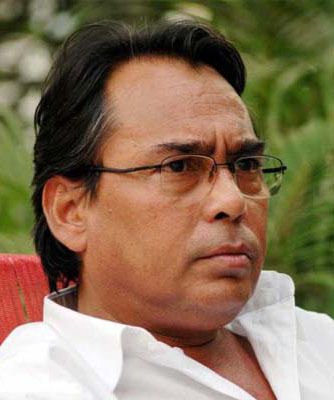 Humayun Faridi was acting long time in Bangladeshi media industry. He was acting cinema, television, stage perform etc. Humayun Faridi has lot of fan in Bangladesh and abroad. He got many awards. Bangladesh media lost big actor.